Discussion in 'Introductions & Departures' started by Bangladesh150, Feb 9, 2019. Hey Everyone, I need to make this short and quick. For the foreseeable future i will not be able to be on BC related things. I will hopefully be back sometime soon, but I dont know. As for my other positions, that is up to everyone to decide. I hate to say this again, but goodbye everyone. One last thing: if it extends too long I'll release my will. But hopefully it won't. Sad to see you leave. Wish you well on your future. CathEmAll1, CranberrySprite_, BlitzBlaze41, and MrSharkie_51, I leave you an equal 1/4 of my balance. Sharkie, you are one of the greatest singers I have heard, keep up the good work. Sprite, you are the one to bring the laughs to any convo, making them light hearted, please continue to make people laugh. Blitz and Catch, you guys have showed me brands I never knew before. You two have also supported me in times I needed it most. Bharatj, I leave you with full ownership of Cattusco discord, Cattusco holdings, Cattusco property, empty water bottles/water bottles/any other brewing materials along with my food (except my potatoes), and the Cattusco company. My last two requests are that you make a space for Cattus in your office park, and you update the Cattusco ad, please and thank you! You have been a busy, level-headed, great friend. Congratulations on admin, I am sure you will continue to do great work. Katt_tail, I leave you with my horse, Rusty. Please take good care of him, he likes carrots and is very stubborn. Thank you so much for all that you do for me and the rest of the BC community. We appreciate your tiring hours making sure the server is running and that the players are satisfied. You have been a great help to me and with the majority of the citizens of BC every Minecraft day. On behalf of BC, thank you for all you do! sparkleA, I leave you with my llama, Violet. She loves attention and is a big diva. You have been a great DoPA minister, helping the department through triumphs and tragedy. Giving us pep talks, reminding us of events and social media posts. Thank you for your hard work! To the Department of Construction, I leave you my building supplies (i.e sand, stone, dirt, etc.) I will be making sure a representative from the DoC will take them. Although you don't have many members, you guys are great at doing your jobs. Good luck with the auctions (those might have passed, idk) and with your other DoC duties. Corax_A1, to you I leave my potatoes. Thank you for being my best bff, please don't loose your quirkyness. But don't worry, that's not all you get, keep reading. Pluto, I leave you with my shulker box, and anything in it. I know it's not much, but I wanted to make sure I gave you something. Thank you for being such a great friend. Good luck with moderator, don't stress out, and I'm sure you'll be great. xXphyscoclawXx, the_slayer1999, Corax_A1, Libnah, and 13fluffybunny13 (goldenflame), I leave you with whatever else you want in my house, first come first serve, no fighting. Slayer, good luck with your trial moderator application, and your English is amazing! Physco, thank you for the times we shared talking about Andi Mack, (hopefully Cyrus gets a boyfriend), and thank you helping me in DoPA, don't get too stressed out about CC work, you as well golden. Golden, although we haven't been friends for long, I still appreciate conversations with you. Libnah, thanks for the help you have done for all of BC as moderator. Good luck with your endeavors as Business owner and Staff member, along with whatever else you want to pursue. For my shell of a house, the government can decide what they want to do with it, or if someone wants it, let them have it after everything is taken out. Vroomba, you can have my dog, I forgot his name, I'll have someone deliver it to you. Sorry for our on-off relationship, but I wish you the best. Last but not least, I don't want a statue or anything, but one thing would be nice. 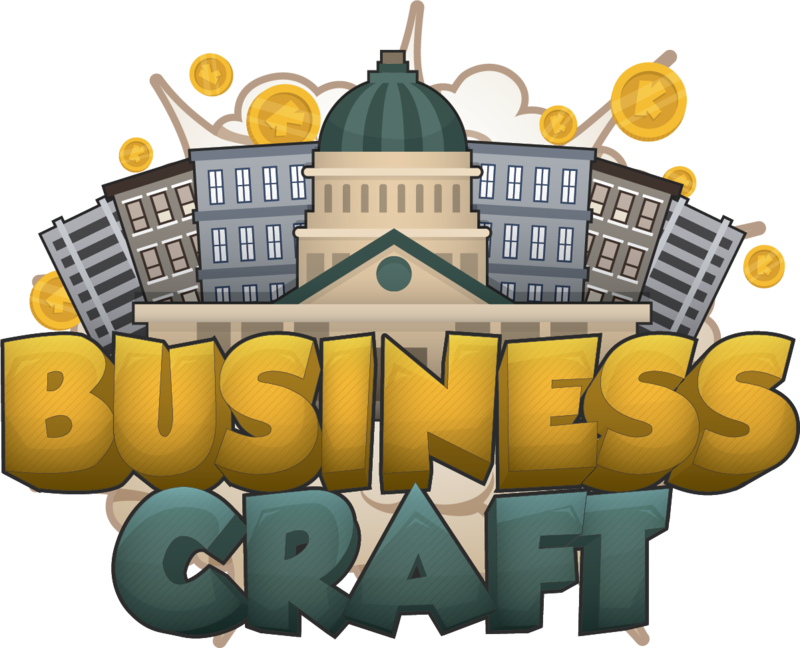 I would like a museum of the past history of BusinessCraft. You don't have to dedicate it to me or anything. However, I would like my trading cards placed in the museum. Thank you! Take care everyone, remember my DMs will be open (Bangladesh150#1521) and I will be remaining in some servers. I will be DMing people on discord as a last goodbye. As my last post on BC forums, goodbye everyone! Thank you so much, I will miss you! I gotchu with the museum :D. Thank you for being such a great friend. You are very kind, and are one of the nicest people I have ever met. Good luck ahead of you. Now go chase your dreams! I’ll miss you Bang. You’ve been an upbeat and overall great friend to both me and many others in your time here. I wish you luck in your real life things and I hope we’ll stay in touch.